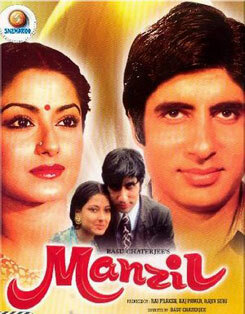 Rim Jhim Gire Sawan song from film Manzil (1979). This male version is sung by Kishore Kumar. While both the versions are composed by R. D. Burman and lyrics are penned by Yogesh.